The Institute for Agricultural, Fisheries and Food Research (ILVO) is a Flemish Scientific Institute. As such, it belongs to the Flemish Government’s Agriculture and Fisheries Policy Area. As a leading governmental research institute, we conduct fundamental, policy-supportive and practice-oriented scientific research. 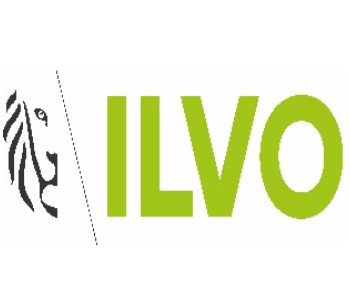 The ILVO – Social Sciences Unit aims to present and clarify, on scientific basis, societal choices concerning a sustainable future for Flemish agriculture, fisheries and countryside. Our scientists have expertise in various disciplines including agronomy, sociology, biology, ecology, geography, anthropology and agricultural economics. 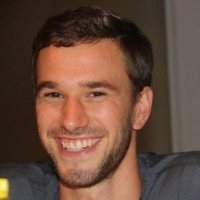 This allows us to approach our research objects in a unique way by using a diversity of theoretical and methodological frameworks and both quantitative and qualitative techniques. Our research interests lie in both rural development and agricultural and farm development, and include, a.o., multi-stakeholder processes, farm management, learning processes and sustainability assessment. Dr. Fleur Marchand is coordinator of the research domain Agricultural and Farm Development. She is doctor in science (UA, 2006), agricultural engineer (UGent, 2001). She works since 2007 for the Social Sciences Unit at ILVO. She builds her expertise on learning processes with stakeholders striving for sustainable agriculture and food chains. She is responsible for different national and international projects on these topics. She was active in various European (SOLID, INEMAD) projects. Furthermore, she is professor at the University of Antwerp where she is responsible for courses on methodologies and techniques for interdisciplinary research. 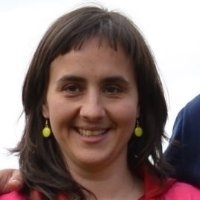 She is a member of OECD TempAg network, the GIRAF network, and the EIP Focus Group ‘Benchmarking of Farm Productivity and Sustainability Performance’. Dr. 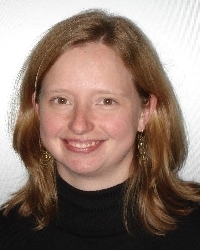 Lies Debruyne is a senior researcher at the Social Sciences Unit, research domain Agricultural and Farm Development. Her main research interests lie in learning processes of farmers and other agricultural stakeholders. She coordinated the DAIRYMAN pilot farm network in Flanders, and is active in various European and national projects that actively bring together groups of farmers and/or other stakeholders to improve understanding and increase adoption of sustainable farming practices. 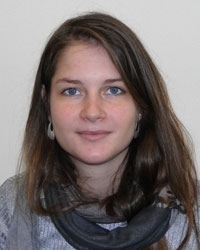 Hanne Cooreman is a PhD researcher at the Social Sciences Unit, research domain Agricultural and Farm Development. Her main research interests lie in education, more specifically learning theories, processes and effectiveness.